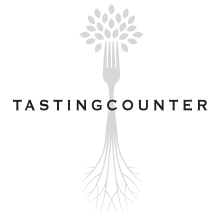 Enter to win a 9-course dinner for two at Tasting Counter, a 20-seat experiential dining restaurant & natural wine bar. Boston Magazine's "Best of Boston" Best Fine Dining Restaurant for 2017... for the 2nd year in a row! Boston Magazine's "Best of Boston" Best Fine Dining Restaurant for 2016. 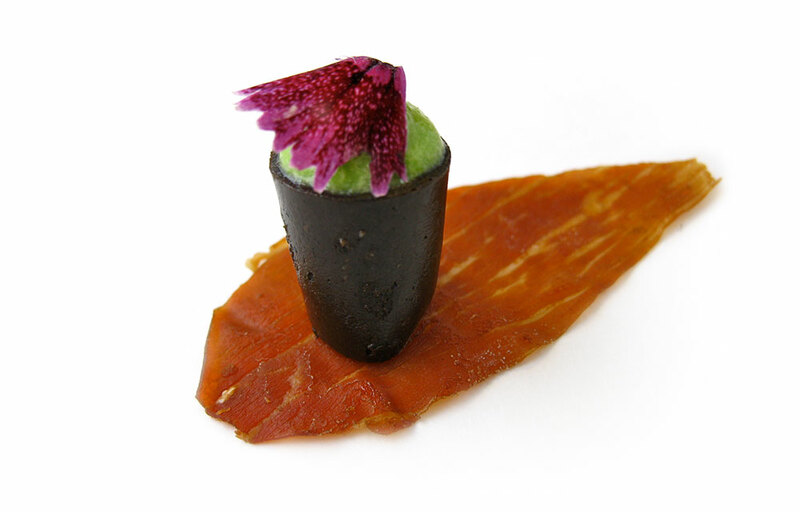 "...thoughtful, inventive dishes that demonstrate creative and technical prowess."